Summer is fast approaching, and most people want to start losing weight to prepare their bodies for the beach. People want to get themselves ready both physically and psychologically to be able to wear their bathing suits and flaunt their bodies confidently. It is during these times when people go on diets and exercise plans to look and feel good. Some people, though, don’t need to wait for summer to start thinking about losing weight. They may do it for health reasons, wherein their current weight has caused them to have health risks and they have been advised by their doctor to lose weight. They may also want to lose weight for other personal reasons, such as wanting to be able to fit inside old clothes. 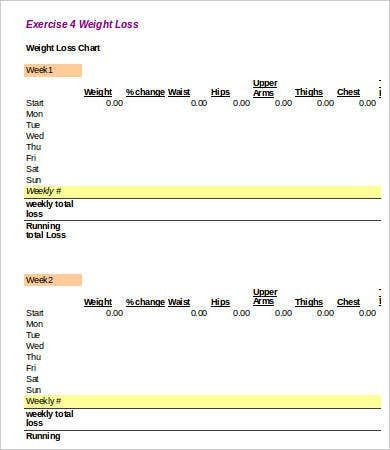 And for us to keep track on our progress, we have our collection of Chart Template for weight loss. 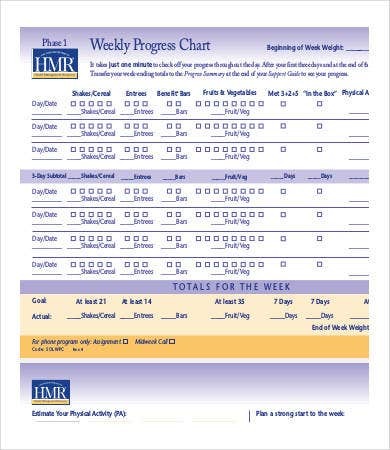 The templates that we provide on our website are for those who wish to monitor the progress of their weight loss. 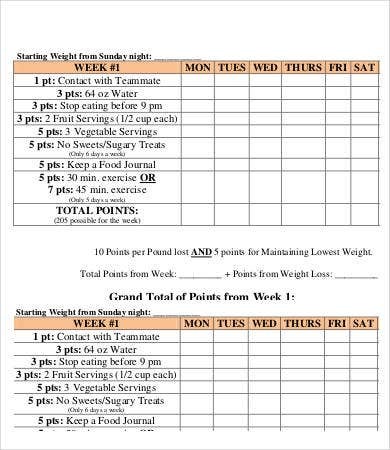 We have templates to monitor our day-to-day activities, including the amount of exercise exerted during the day. 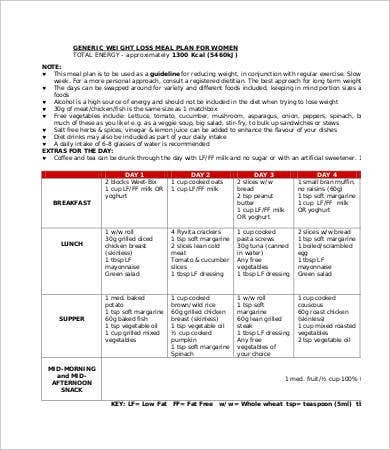 We also have templates for meal and diet plans for those who wish to follow a strict diet, and we also have blank chart templates to provide you with more room in making personalizations. Losing weight lessens the pressure exerted on the joints of your lower extremities. Losing weight may also help in increasing our stamina and our tolerance to physical exertion. Losing weight can help in boosting our immunity as well as prevention from heart problems. Losing weight can increase the range of motion of our body. Losing weight can also motivate others to do the same. Losing weight will help us respect ourselves more. Losing weight can actually help save you money. Drink a cup of green tea at least after every meals. You can also drink at least two glasses of water before every meals to fill you up early and make you eat less. Do cardio exercises to keep your whole body active and to increase your stamina. 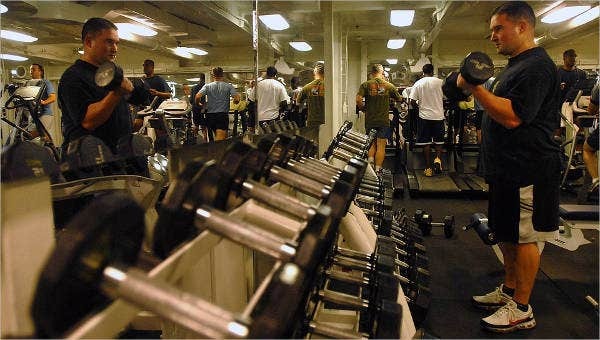 You can also do weight training to burn fats because muscles eat fats. Skip the soda and alcohol, stay with plain water. Never skip breakfast to maintain the rate of your metabolism. 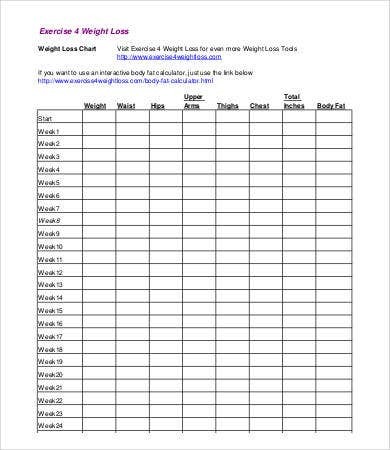 For more templates, you may want to check out Weight Loss Chart Template and Height Weight Age Chart samples offered on our website. Have you finally decided to start your weight-loss regimen? 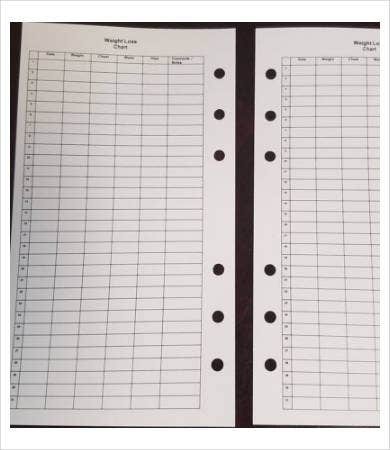 Our chart templates can be accessed easily with a touch of a button. 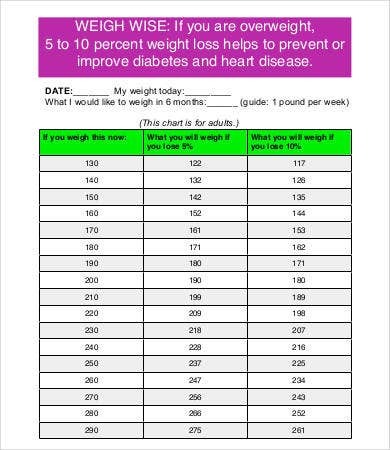 Now download any of these templates and start living healthy. These templates come in XLS, XLSx, PDF, and PSD formats to suit all our clients’ needs, and our templates are fully editable for your convenience. 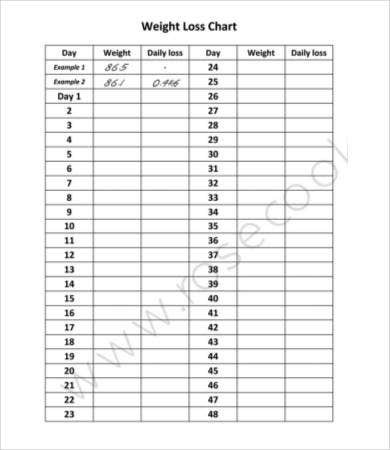 If you are looking for other kinds of chart templates, you may also want to check out our collection of Height Weight Chart for Girls. 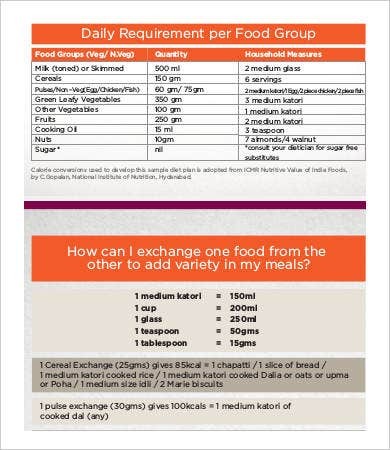 See more templates from our website below if you weren’t able to find what you need on this page.